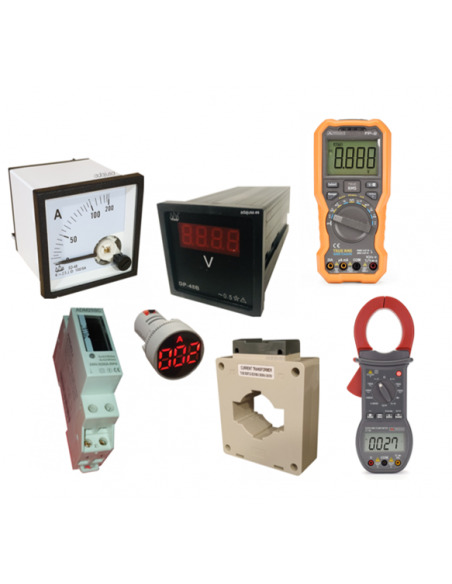 All the electrical equipment you need is here! 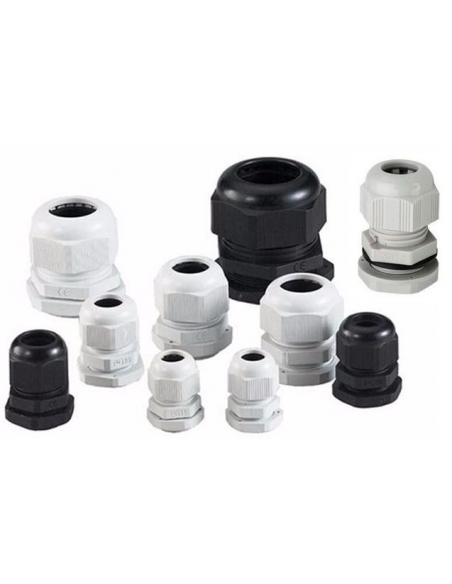 In this section, you will find a wide selection of materials and electrical components suitable for all types of domestic and industrial applications. 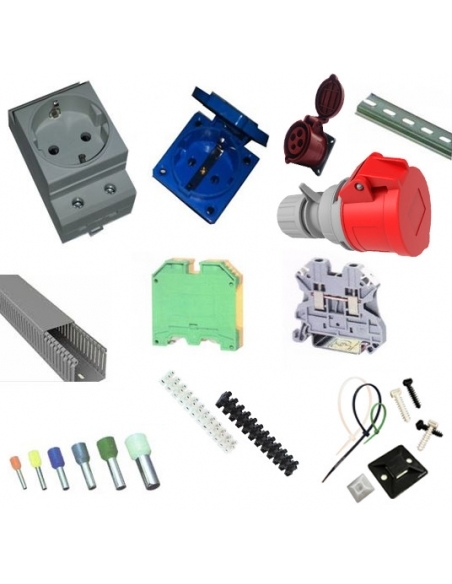 Here, you can acquire magneto-thermal and differential, transformers, automata and screens, appliques and lighting elements, thermal relays ... among many other electrical components. The quality of our products guarantees an exceptional security in your facilities. 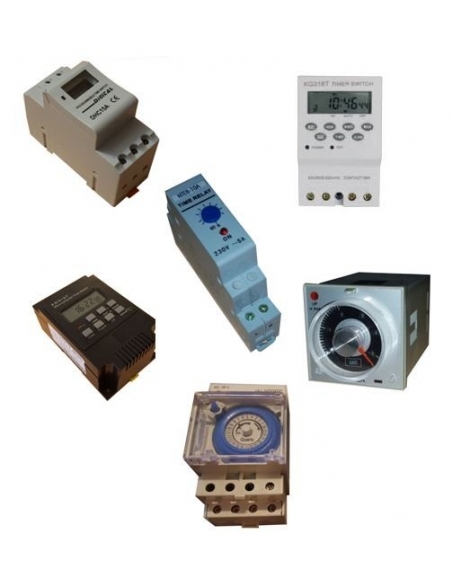 At Adajusa.COM we provide you with a complete range of circuit-breaker and residual current circuit breakers (RCCBs) with which you can protect the electrical installation of your home or industry in a safe and efficient way. 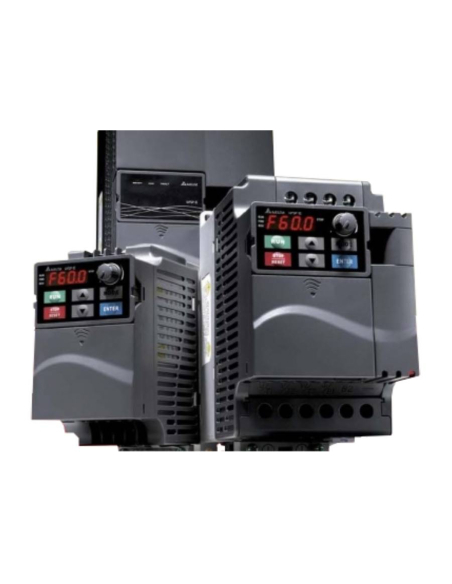 Depending on the model you need, you can find residual current devices (RCB) and circuit brakers devices (MCB) for currents ranging from 3A to 800A, with a cutting power of 6KA and 50kA, so that you choose the one you need. 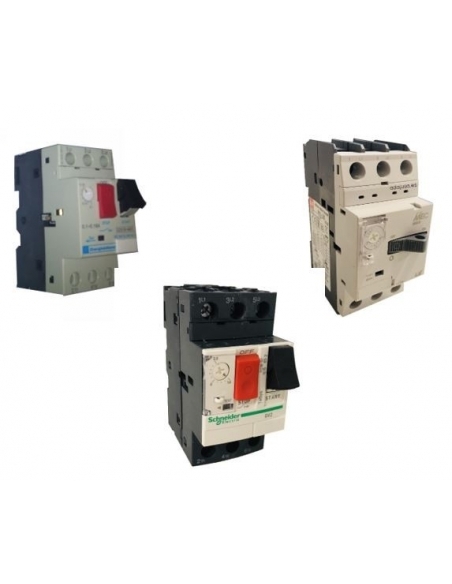 In addition, in this section you will find its magnetothermic circuit breakers available in 1 pole, DPN, 2 poles, 3 poles and 4 poles and their differential switches in 2 poles and 3 poles, with 30 and 300mA. 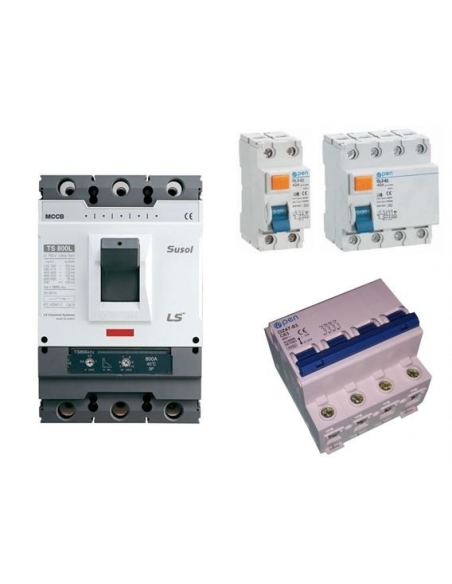 Thanks to them you can protect the electrical installation, as well as all the equipment and devices connected to it. 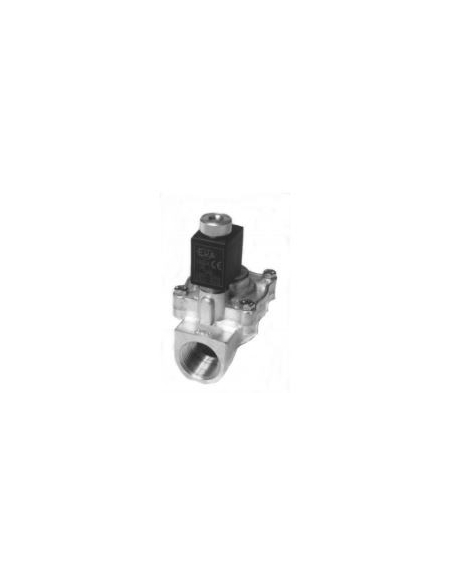 This type of elements includes two electrical protection systems, one thermal and one magnetic. 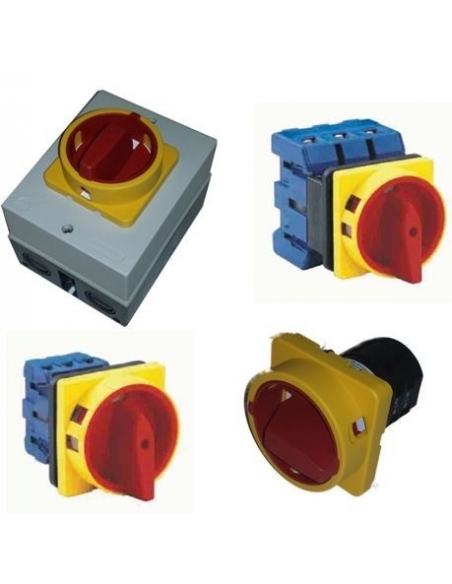 For your part, with the differential switches available in this section you can select the appropriate current for your installation, thus guaranteeing the safety of people who have an accidental, direct or indirect contact with live elements. 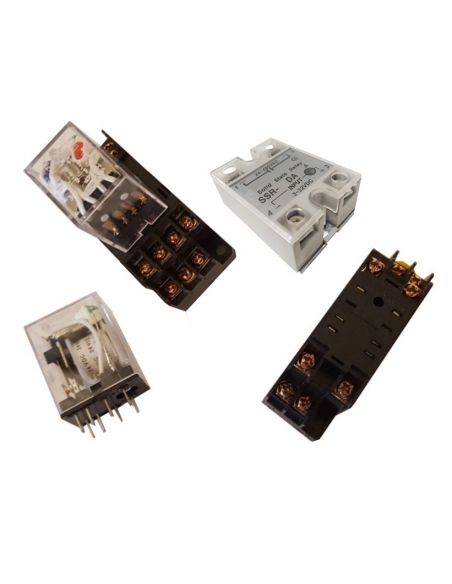 Undoubtedly, here you will find the electrical elements that best suit your needs. 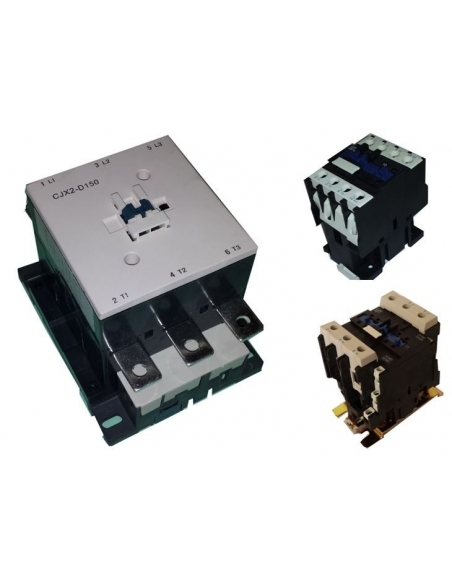 In this section you will find a wide selection of switching and power relays, with 2, 3 and 4 high-quality switched contacts (SPDT) suitable for industrial installations or general uses. 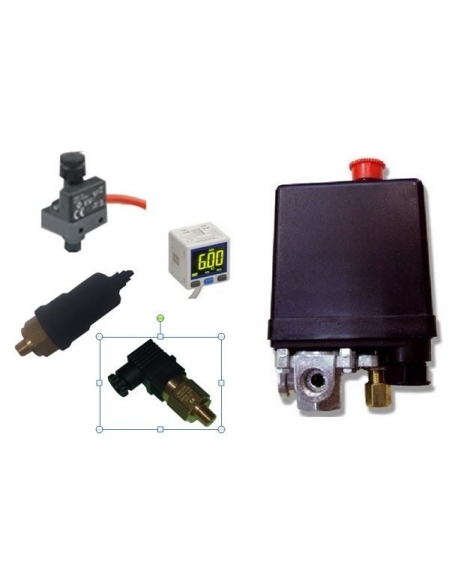 The relays that we put at your fingertips are ideal for handling medium loads, due to their capacity. 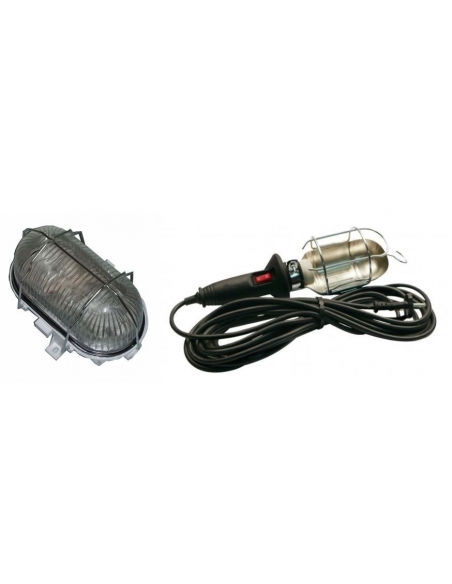 These materials integrate a flat pin for the correct connection on the base or to be welded, as well as a practical luminous indication. In addition to relays, you will also find different relay bases adapted to the various contacts available in each relay, as well as octal (for 8 pins) or undecal (for 11 pins) bases. 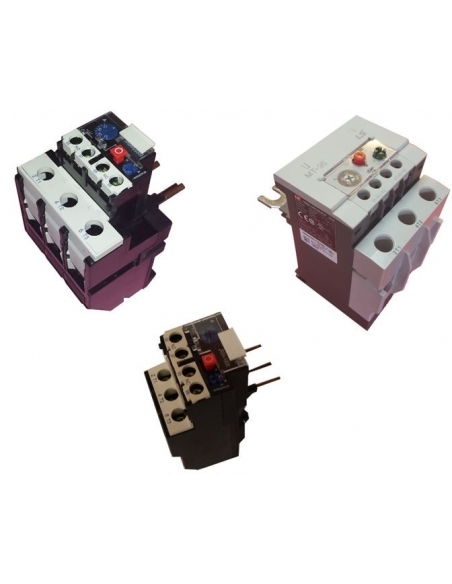 Bet on safety and quality by acquiring relays and safe and effective bases. In this section, adajusa.com puts at your disposal a wide range of electrical control and signaling elements that will allow you to provide your facilities with greater security and greater control. Your facilities will be prepared for any type of unforeseen event. 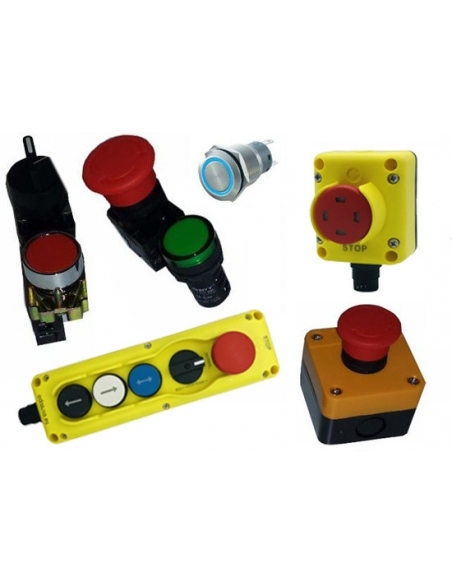 Here, you can find emergency electric pushbuttons of various colors, plastic or metal, luminous pilots with high brightness and performance, selectors, various boxes for push buttons and other accessories, push buttons and anti-vandalism light. Adajusa.COM puts at your disposal a wide range of metal enclosures, in painted steel sheet, suitable to protect any work environment, such as paintings electrical distribution, machinery, air conditioning, air conditioning and heating & hellip; They can also be used as automation and control cabinets and cabinets for machinery, in addition to other similar applications. All the electrical cabinets that we put at your disposal include license plate of assembly and have a degree of protection IP66. The electric timer switch you need at the best price. 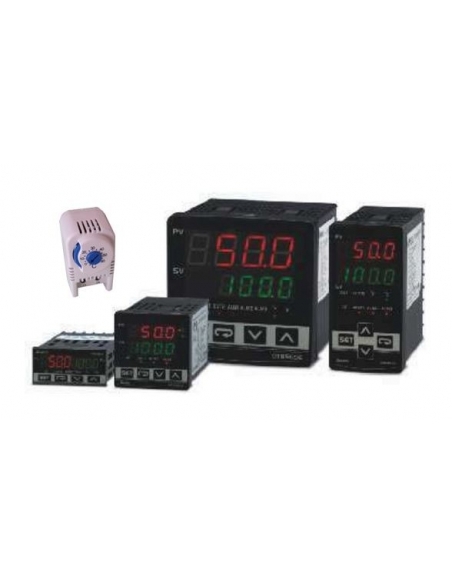 In this section we put at your disposal an extensive variety of time switches and timer relays, electric timers, time programmers, both analog and digital timers, so you can regulate and perfectly control the operation of your facilities or machines. 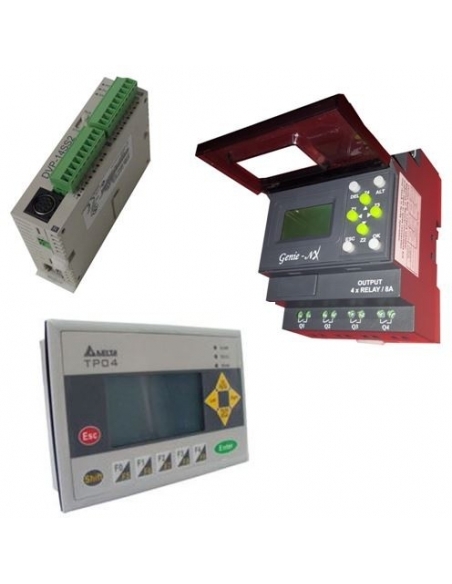 At Adajusa.es you can choose from a wide selection of timers relays, stair timers, analogue or digital, among other switches and programmers. 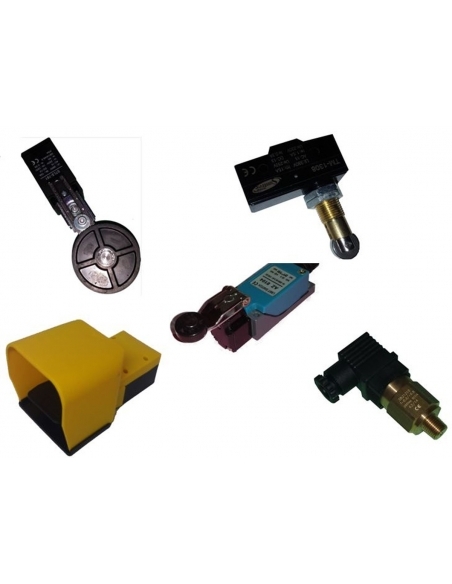 Need what you need to control the correct timed operation of your installation or machine here you will find it. You do not hesitate and enjoy the quality of our products for an exceptional price. 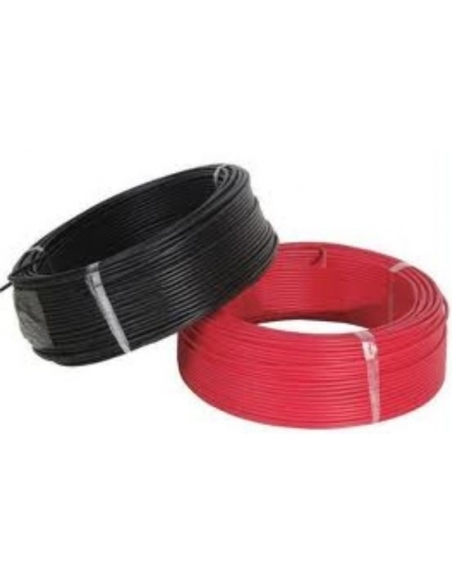 In this section you can: Find a wide variety of cables designed especially for use in electrical installations. These cables have a halogen-free 750V insulator type H07Z1-K (AS) that provides greater security. In addition, Adajusa.COM offers you a great selection of unipolar, extra-slip cables, of different sizes and sizes, with a high flexibility that will make it easier for you. to a large extent the work of the electrical installation. 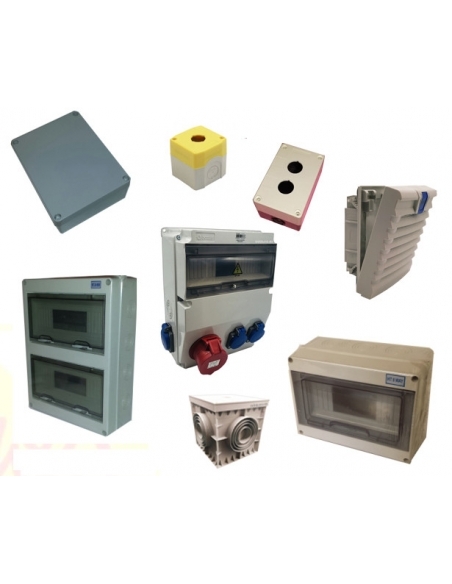 At adajusa.es we offer you a wide selection of single-phase and three-phase transformers and autotransformer for control, control, maneuver, signaling, swimming pools and other general applications functions. 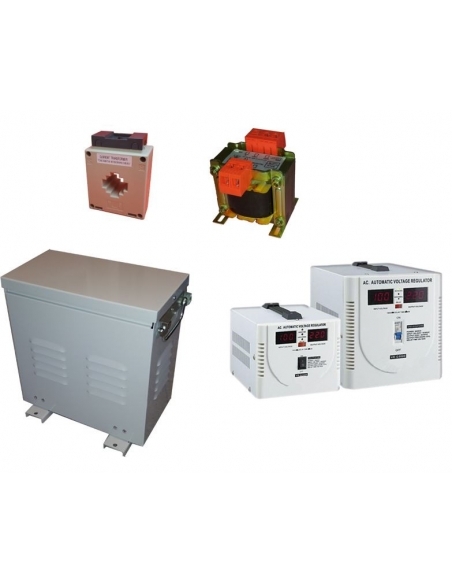 Depending on your needs here you will find transformers and autotransformer of greater or lesser power. In addition, this variety of transformers has different output voltages in each of them, selectable by bridges. 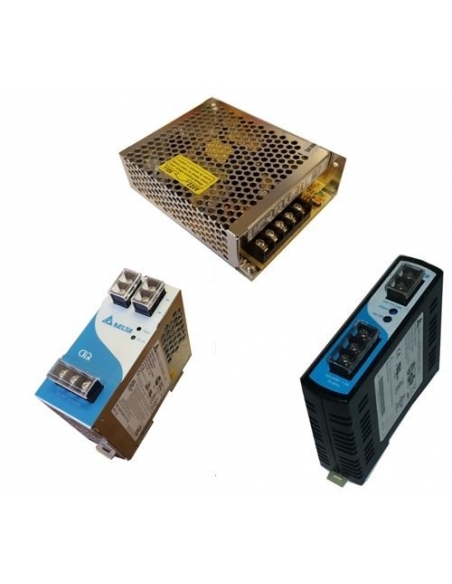 All the transformers available in this section have a degree of protection of the transformer of IP-00, IP-20 and IP-23. 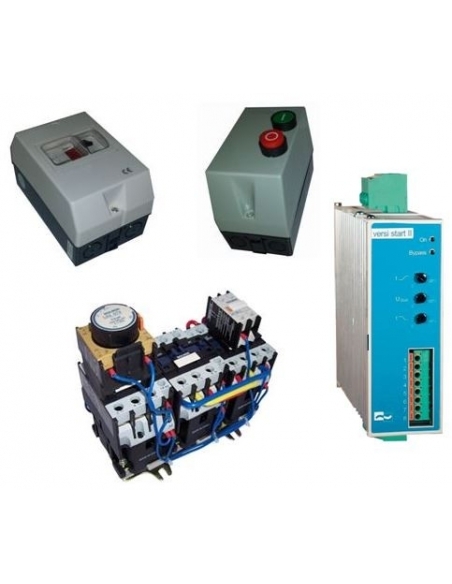 Do not hesitate to acquire quality for your electrical circuit at adajusa.com.